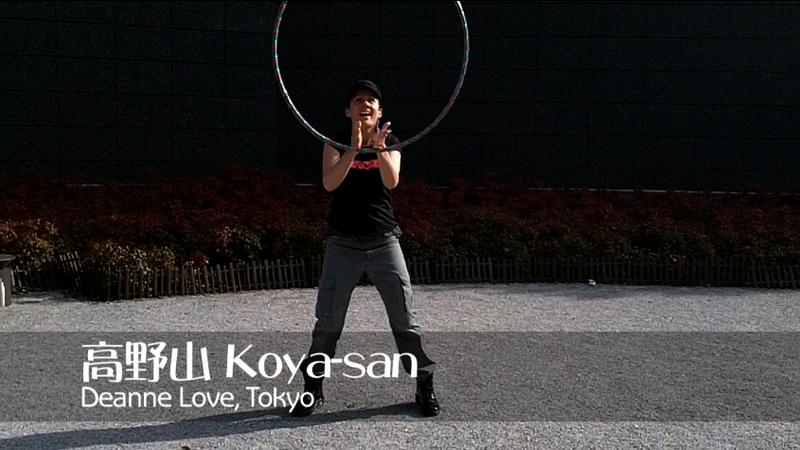 This weekend I’ve had the pleasure of filming and editing the first three hoopers for the Japan Tricks Showcase, our charity video featuring original moves. Here are a few stills to give you an idea of the creativity and variety of the tricks being created. 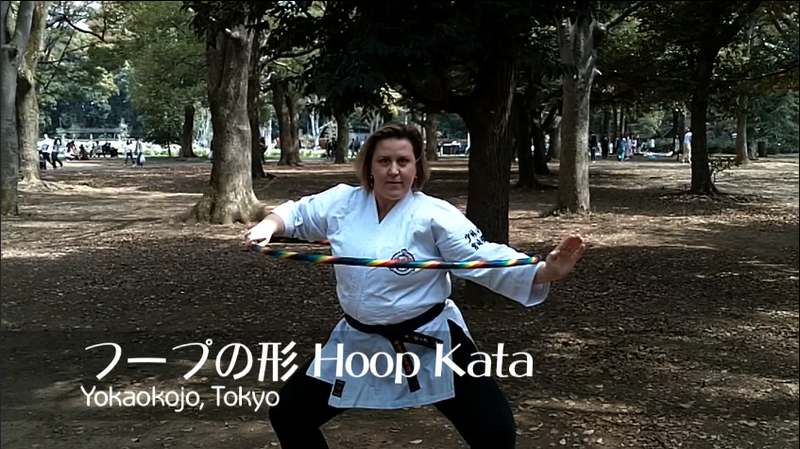 At this time, there are a dozen hoop stars signed up and I hope even more will join the project. 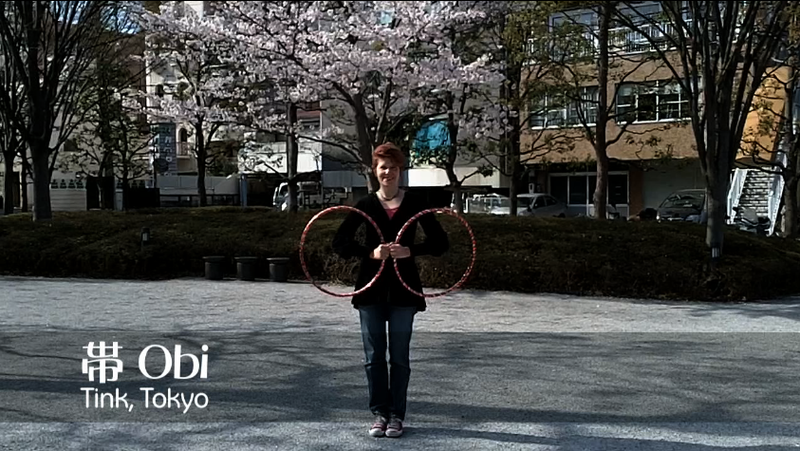 If you have a trick and want to be filmed, please drop an e-mail to spinmatsuri@gmail.com to schedule a time. 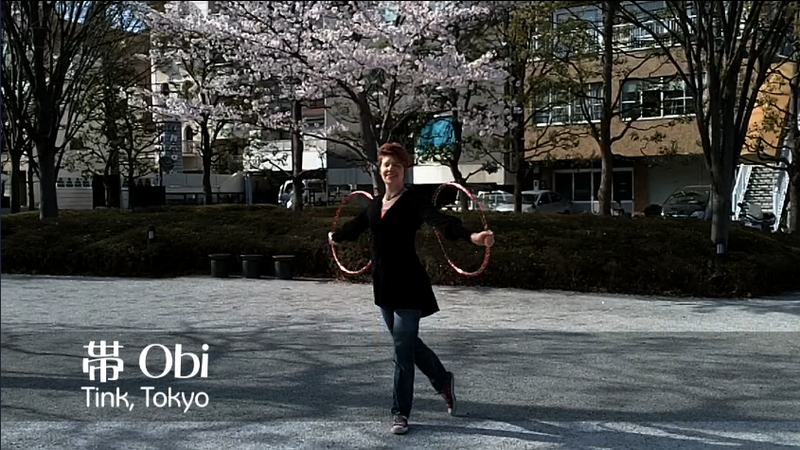 Filming wraps up at the end of Golden Week Guru-guru Camp (May 5th) so don’t wait too long.